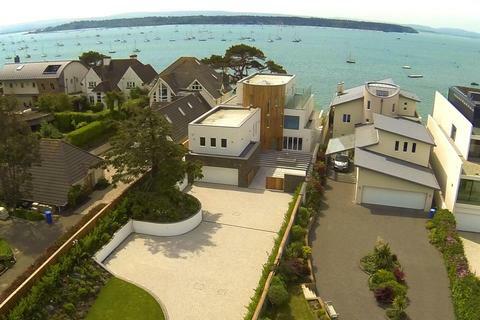 Marketed by Fine & Country - Sandbanks & New Forest. 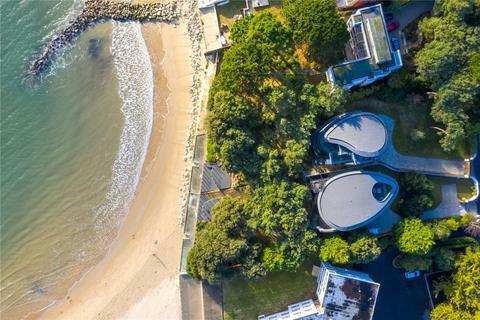 Two beautiful beachfront homes - the ideal 'his & hers' purchase. 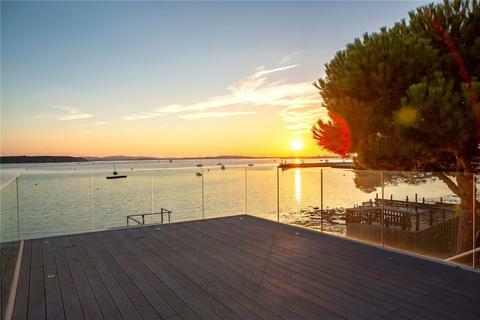 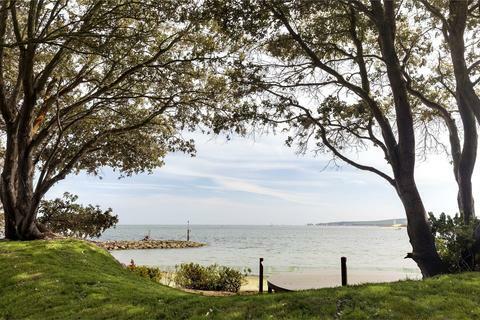 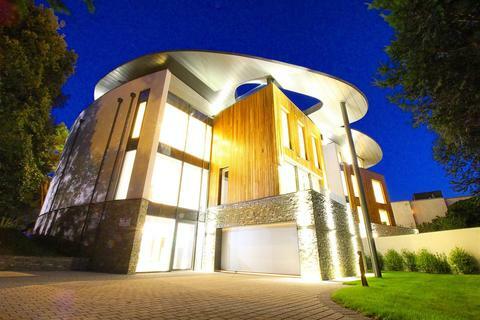 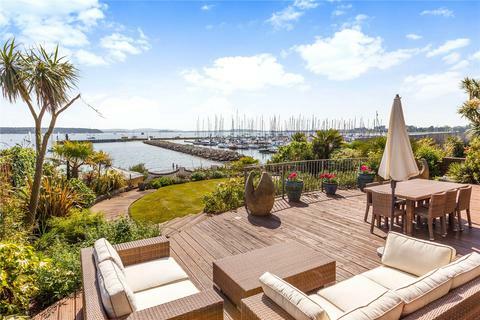 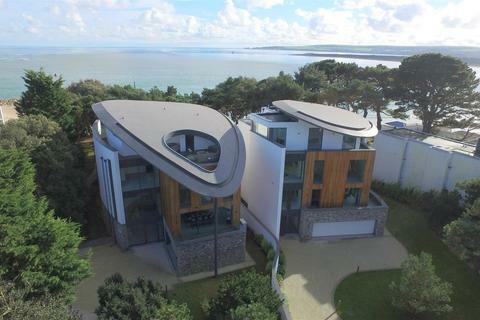 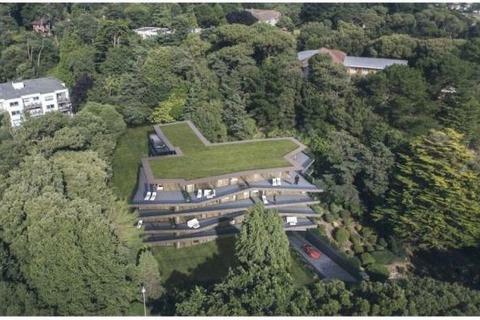 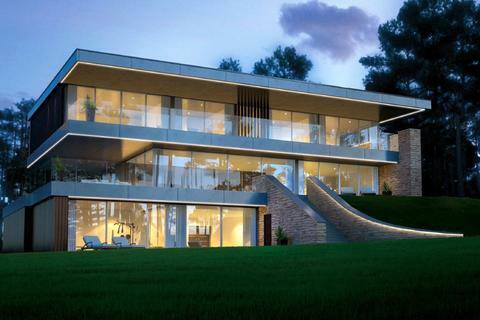 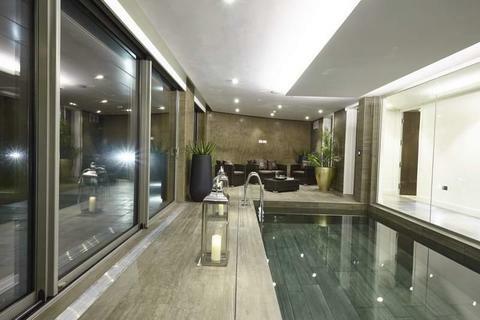 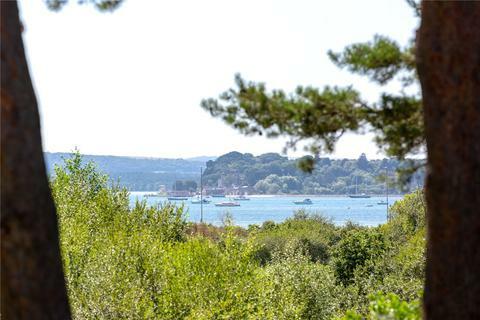 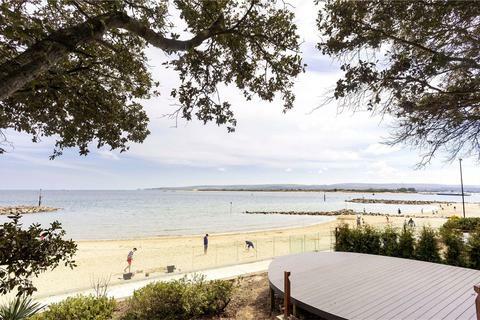 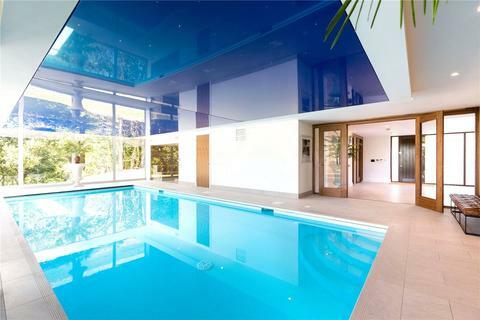 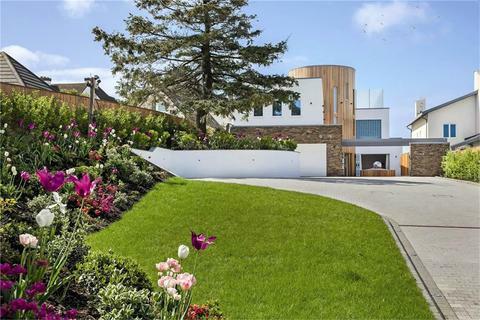 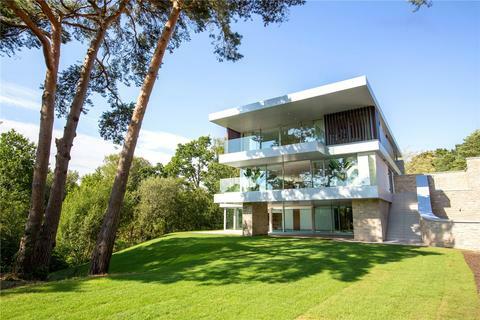 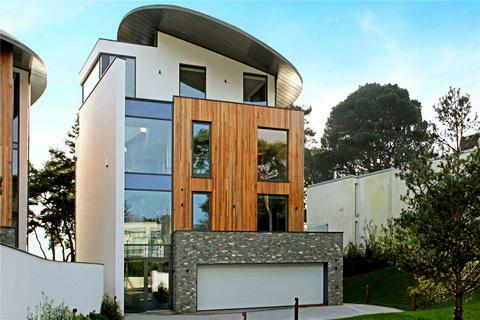 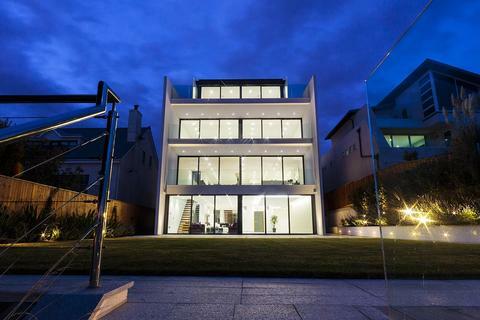 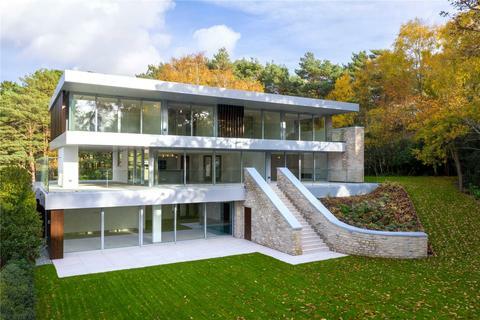 Situated on Sandbanks Peninsula with each having been individually designed providing the ultimate in luxury living and offering magnificent views. 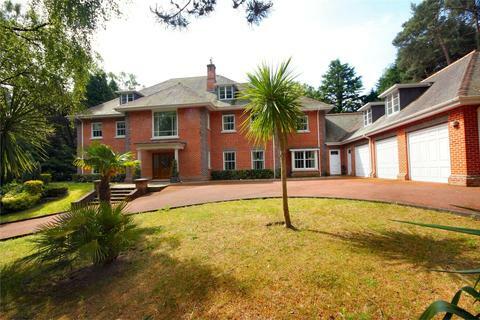 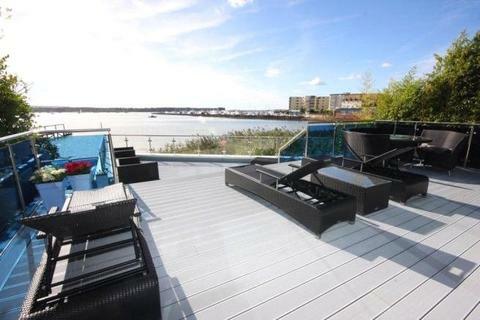 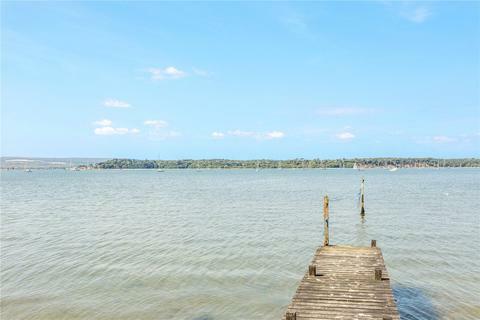 Detached house in one of the finest waterfront locations in the area.